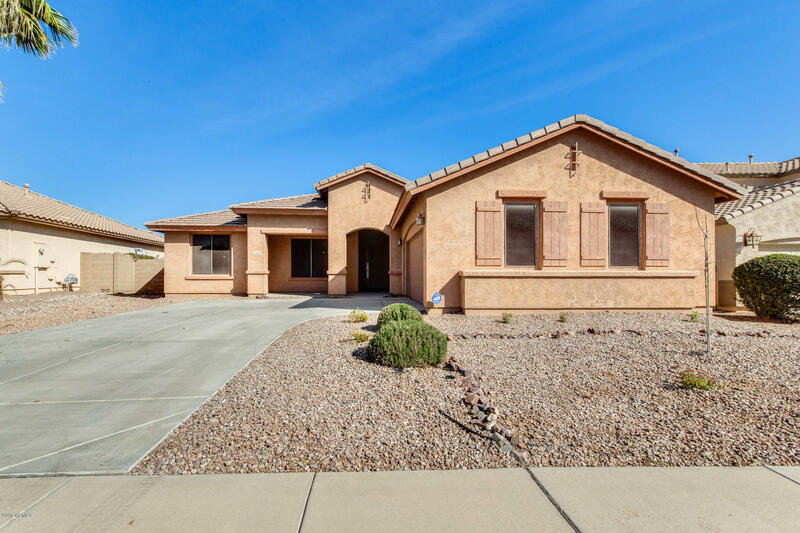 All COTTON GIN homes currently listed for sale in Surprise as of 04/19/2019 are shown below. You can change the search criteria at any time by pressing the 'Change Search' button below. "Truly impressive luxury home with unbelievable upgrades. Now available in desirable Surprise. 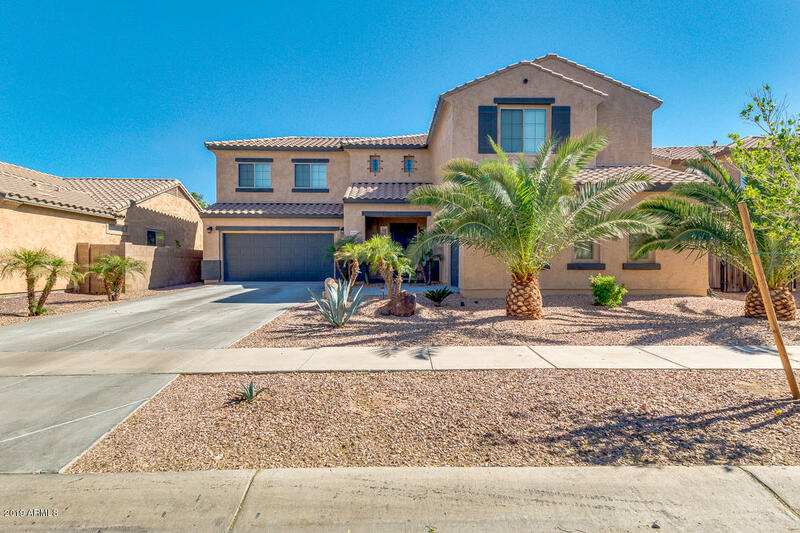 Providing a desert front landscaping, RV gate, and 3 car garage. Experience a sophisticated interior from the moment you walk in. Featuring 4 bed, 2.5 bath, plantation shutters, designer paint, and living/dining room. 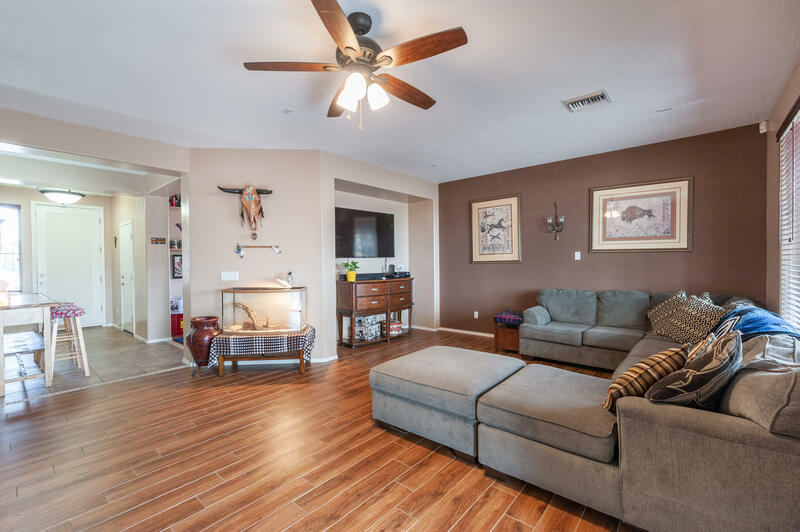 You will appreciate this lovely upgraded kitchen with sparkling clean appliances, centered island with breakfast bar and sink, cabinetry with crown molding, pantry, and recessed lighting. " 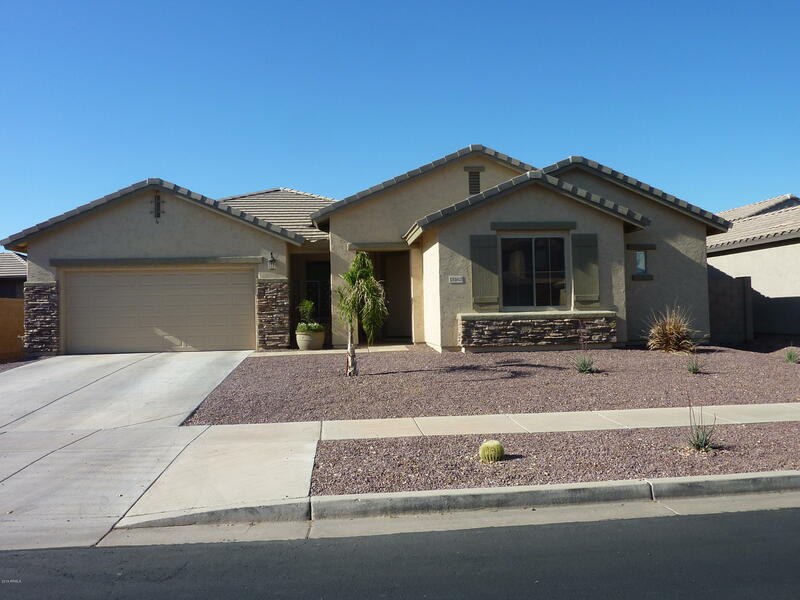 "Step into your beautiful and spacious 4 bed, 2 bath home located in Surprise! The natural light carries nicely from room to room and enhances your home. The bonus living space is perfect for a game room, office, or kids play area. Step into your chef's kitchen that offers extended countertop space, tall oak cabinets, a large island, breakfast bar, and sleek black appliances! The butler's pantry offers extra storage space. Relax out back under the patio that is extended with a pergola or run arou"
"This lovely, well kept, single story home is located in the highly desirable community of Sanalina ~ Dramatic round rotunda entry ~ Large covered patio ~ Double French doors open to a private, secluded East facing Courtyard, great hidden treasure ~ Most desired N/S lot ~ Room for a pool or anything else you desire in backyard ~ Open family/kitchen & split master bedroom floor plan ~ Granite kitchen counters, Maple cabinets, island, stainless appliances & bright eat-in kitchen ~ Bay window added "
"This gorgeous, semi-custom, single-level split floor plan home features 3 bedrooms plus a den and 2 full bathrooms. Entering through the front door of the home leads you past the den and the kitchen, with stunning cherry cabinets & large island. An attached dinning room makes holiday meals a breaze. The kitchen opens to a spacious family room built for entertaining. New wood tile runs through all the common areas and den. The master has a large walk-in closet, oversized soaking tub, separate sh"